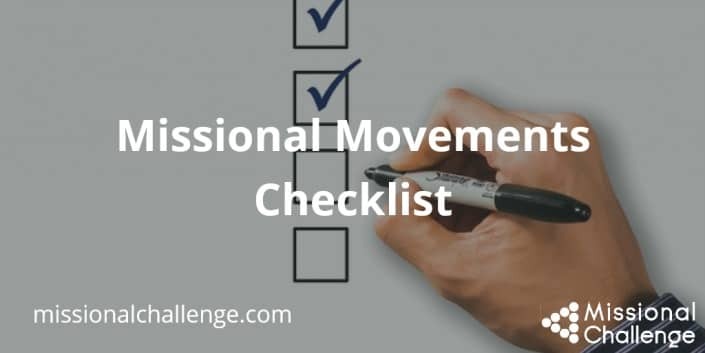 It’s important to know what matters and to determine where you will focus time and resources as you serve God in ministry. At the end of the day, what counts? Just reading this report tells me several things about what matters to our organization – and what appears to not matter as much. Paying attention to what you report as a ministry will give you insight into what really matters. Think about what you report to others – whether you “report” formally in written form or informally in conversations or stories. What do you talk about to others? 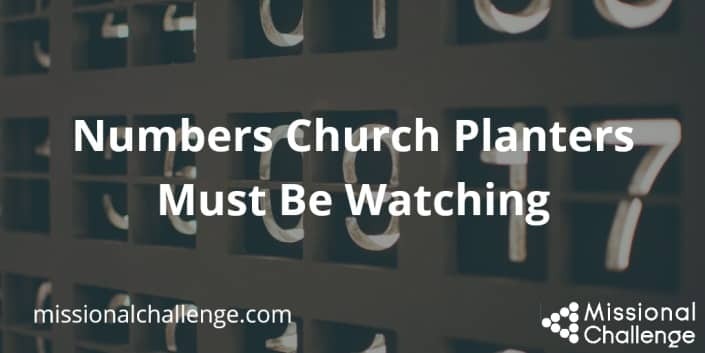 Many times when I used to gather with pastors and church planters, it seemed that most conversations would gravitate to certain numbers – Sunday attendance was always one of them. It seems that the scorecard of effectiveness was always linked to how many people showed up to weekend services. Now inside I knew that this wasn’t the most important measure of our ministry impact. Yet it seemed to be the thing that I was asked about most frequently. What do you ask others about? 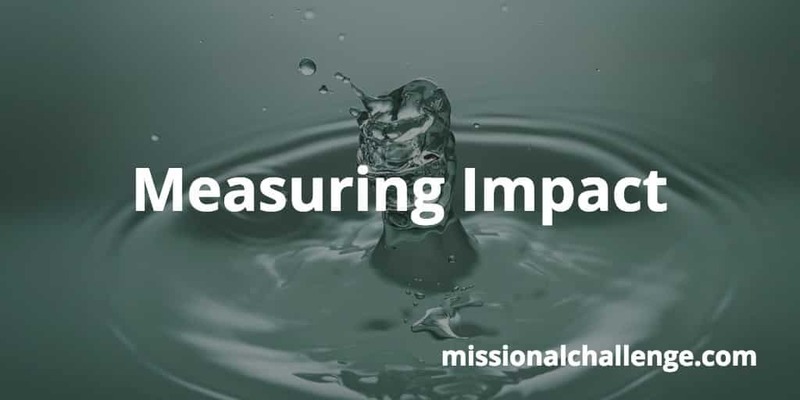 How do you measure ministry impact? I wonder what it might look like if attendance was talked about less while generations of disciplemakers was emphasized more. 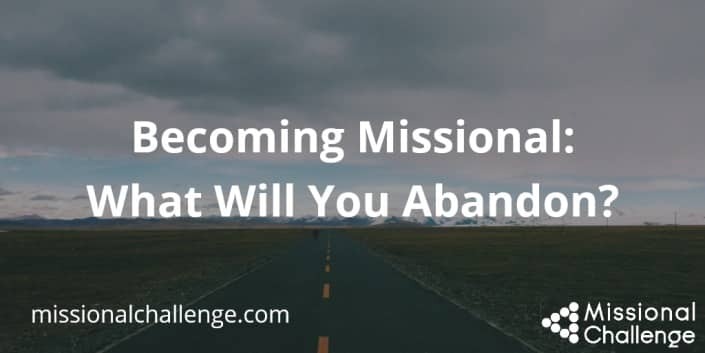 How many generations of disciples have been equipped in your ministry? 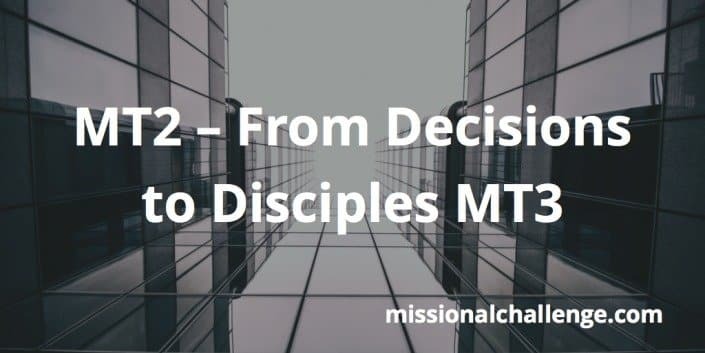 How many disciplemaking groups have been started? How many believers are baptizing new disciples? 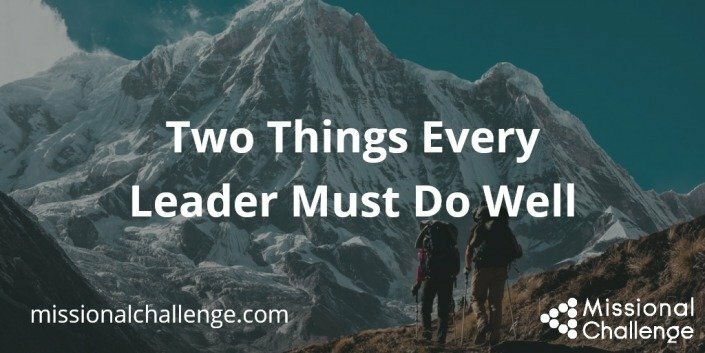 Stop counting how many people show up and start counting how many people are engaged in making disciples. Good reflection, Dave! I am reminded of “…For the mouth speaks what the heart is full of.” Your “Many times…” paragraph reminded me of that verse. Blessings to you!